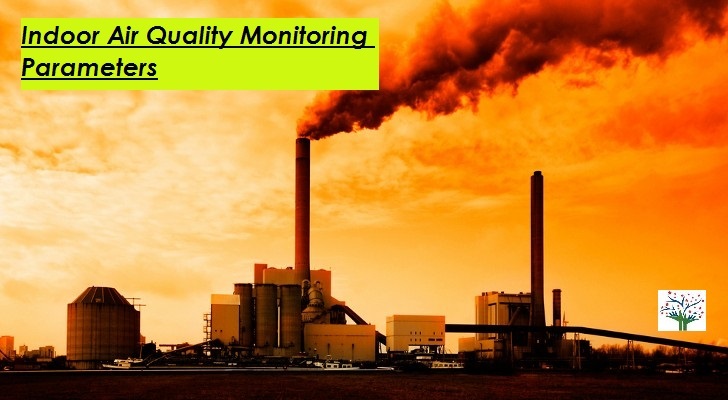 Indoor air quality monitoring Parameters are pollutants which can have significant effect on human life in small changes in their concentration. There are numerous pollutants are present in our atmosphere but we track / Monitor only those parameters which are important for us. Indoor air quality has recently started to gain importance. We almost spend 90% of our time indoors. Most of us also have got familiarized with the term ‘indoor air quality’, but for those to whom indoor air quality is new; it refers to the air quality in and around building and structures. Indoor air quality is said to have an effect on the health and comfort of building occupants. Wondering how our indoor air can pose an effect on our health and comfort? The indoor air contains a number of gases and microorganisms. Any changes in levels of gases or microorganisms will result in an unhealthy indoor environment for occupant. To ensure safety of occupants, we must maintain good indoor air quality. To maintain good indoor air quality we must firstly know the different parameters which might change our indoor air quality. Various parameters are considered to determine Indoor air quality. Perfect Pollucon Services Offers Indoor Air Quality Monitoring / Testing Services for Homes and Offices. CO2 is most commonly present gas which results from respiration process or combustion end products. High levels of CO2 may stimulate the respiratory centre to cause dizziness. Confusion, difficulty in breathing, etc. To measure CO2 levels indoors you can use CO2 sensor instrument. Changes in temperature indoors results in massive discomfort to humans. To achieve good indoor air quality it becomes necessary to maintain thermal comfort. According to National Building Codes (2016), temperature should be maintained at 26°C ± 2. Temperature indoors can be measured using a temperature monitoring device like thermo hygrometer. Elevated humidity promotes growth of various bacteria and molds indoors. This results in high risks for allergies, fever and asthma. On the other hand low humidity may result in sore eyes and throat. Optimum humidity according to National Building Codes 2016 should be 40 to 70%. 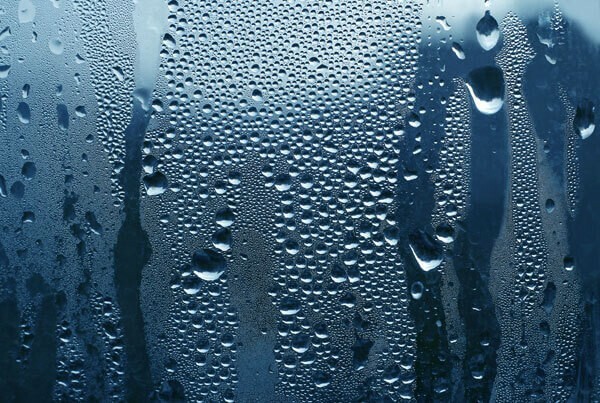 Maintaining optimum humidity will help achieve good indoor air quality. One of the toxic gases which may be present indoor is SO2. This can have chronic and acute effects on humans. 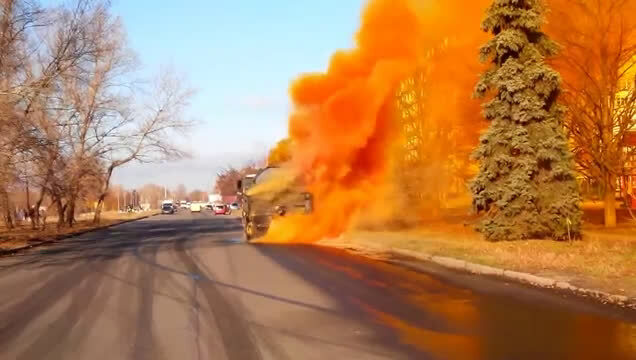 Usually exposure to SO2 may cause pulmonary disease, difficulty in breathing, asthma, etc. According to NBC (2016), permissible levels for SO2 is 80 µg/m3 and can be measured using SO2 meter or high volume sampler. Another toxic and inflammable gas similar to SO2 found indoors is NOx. The permissible limit according to NBC (2016) is 200 µg/m3. Prolonged exposure to high levels may cause damage to lungs and vision. PM 2.5 and PM 10 are the most considered PM sizes while measuring the quality of indoor air. These two sized are known to cause respiratory tract disorders and impair vision. They can be measured using sensor based meters like Dusttrak. The permissible limits prescribed by NBC (2016) are 60µg/m3. Air velocity is one of the most important parameter deciding indoor air quality. If ventilation rate is very low, it will result in low indoor air quality. There should be an air velocity rate of 1.2m/s (minimum). There are other parameters also which are considered while measuring indoor air quality and they are; Formaldehyde, Oxygen, Ozone, Ammonia, Volatile organic compounds (VOCs). Continuous exposure to low Indoor air quality can result in ill health. To achieve healthy indoor environment, you can now very well test your indoor air. Knowing the parameters and standards of indoor air quality will eventually give you a ‘Key’ to healthy indoor environment and healthy life! We Perfect Pollucon Services offer Services in Indoor air Quality Monitoring & testing. Contact us today to test Indoor air Quality at your Home and Office.